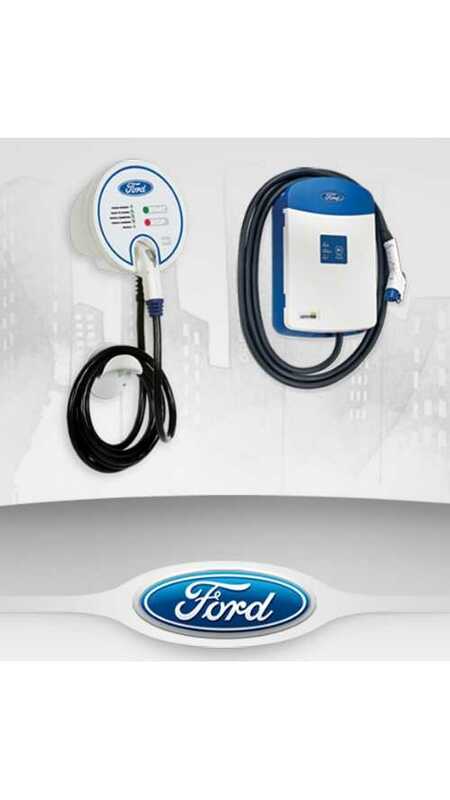 In addition to Ford branded Leviton charging stations, Ford Motor Company has selected AeroVironment as the preferred installation partner and authorized charging station supplier for the Ford Focus Electric, C-MAX Energi and Fusion Energi plug-in electric vehicles. AeroVironment is also the preferred charging solution provider for the Nissan Leaf, BMW ActiveE and Mitsubishi MiEV. But what about the Best Buy's Geek Squad? Well, Best Buy decided they wanted to get out of the EVSE business, which opened the door for Ford to choose AeroVironment. 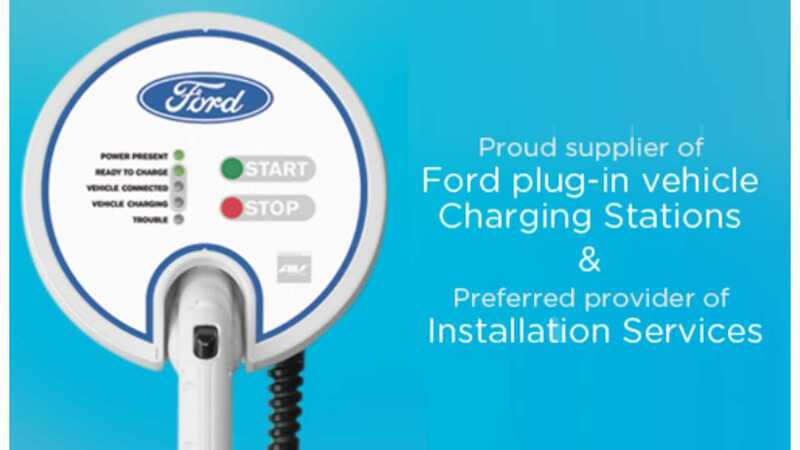 With AeroVironment, Ford plug-in customers can now purchase a Ford-approved 240-volt charger and schedule a turnkey professional installation with a single telephone call to AeroVironment at 1 (888) 219-6747. Customers can also visit the AeroVironment website to order their home charging package or purchasing their charging station. The difference with AeroVironment seems to be that many customers will have the opportunity to schedule a charging station installation in a single visit, without the need for a preliminary site consultation, depending on local regulations and the layout of their property. Ford’s plug-in hybrid models, C-MAX Energi and Fusion Energi, will recharge in 2.5 hours, giving drivers another 21 miles of all-electric driving. The Focus Electric will be ready for 76 miles of all-electric driving in less than 4 hours. By comparison, charging the Focus Electric from a standard 120-volt wall outlet can require 18 to 20 hours for a full recharge.